Back in 2012, a very luck group of individuals got to witness Joe Smith’s “How to Use One Paper Towel” talk at Concordia University in Portland, Oregon. It was short. It was meaningful. And, it is still being talked about today. If you are not familiar with Joe Smith, he served as a District Attorney in Umatilla County and is a former chair of the Oregon Democratic Party. Despite his active involvement in Oregon politics, I feel his legacy will be centered around paper towels which is a compliment to this great talk. You can take a look at it below. I love this TEDx talk because it is relevant. It’s funny. And, it makes you think. There is just so much to praise about this short 4 minute presentation: a magnetic delivery, great enthusiasm, powerful confidence, and a very durable message. So, how would I score Joe Smith or what would be his persona? 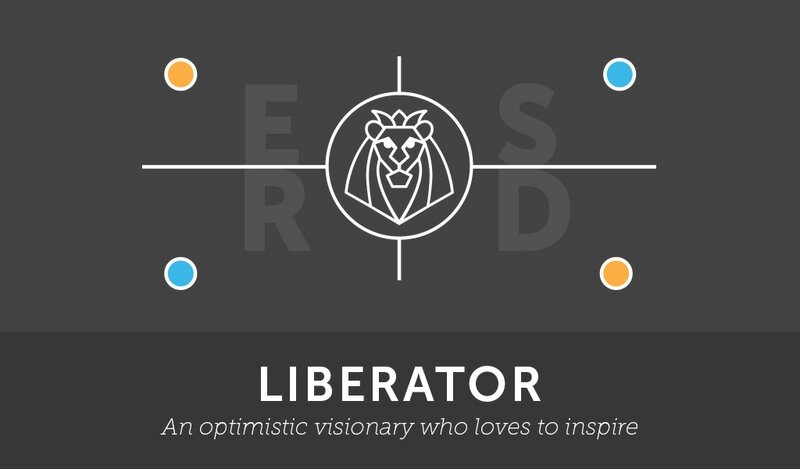 Based on this short presentation, I would score him as a Liberator where he scores high in all four areas: Exploration, Sharing, Response, and Durability. Mr. Smith is clearly well researched based on the number of statistics he shares with the audience. He has obviously done his homework and you can trust that he will take you from Point A to B without you having to question his credibility. I really love how Mr. Smith chooses to use you a washtub as a powerful artifact. That strategy combined with his contagious enthusiasm makes him look great on stage. You are probably repeating the words “Shake” and “Fold” right now. Why? He involves us as an audience (digitally or in person for those who were lucky enough to attend). He is fantastic at earning the love and respect of his audience. The last I checked paper towels will continue to be part of our daily lives. We have all used them and will continue to use them until a better option arrives but that probably isn’t for quite some time. With that said, this message is incredibly relevant which makes it amazingly durable. 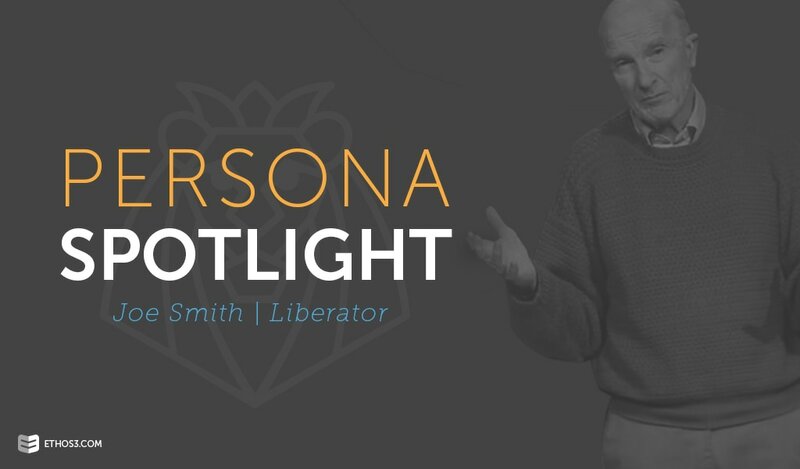 All in all, Joe Smith is a solid presenter which makes him a true Liberator. Want to know your Badge? Take the assessment right now.